Why: Dan inherited a brain disorder and was experiencing regular grand mal seizures. He was in treatment and searched the world for the best surgeons. He’d recently gone through a divorce and the illness was disrupting his life. His secretary told him about me. After performing a residential mastery consultation, his life changed (read letter of recommendation and article). Dan ultimately passed a decade later, and he’d be the first to say that Feng Shui gave him some of the best years of his life. 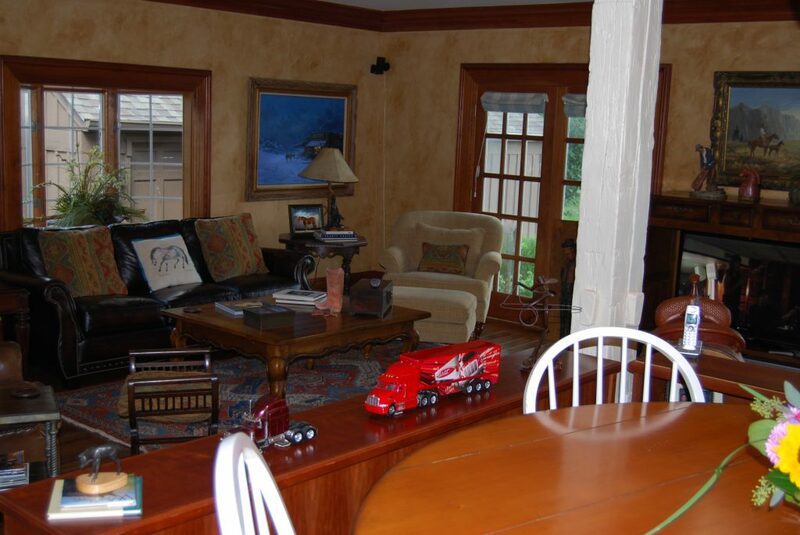 What: The first thing we did was have him change bedrooms, and I always recommend a residential mastery consultation when someone is ill. We addressed landscaping, interior colors, furniture placement, artwork, and more. We worked on other projects together. 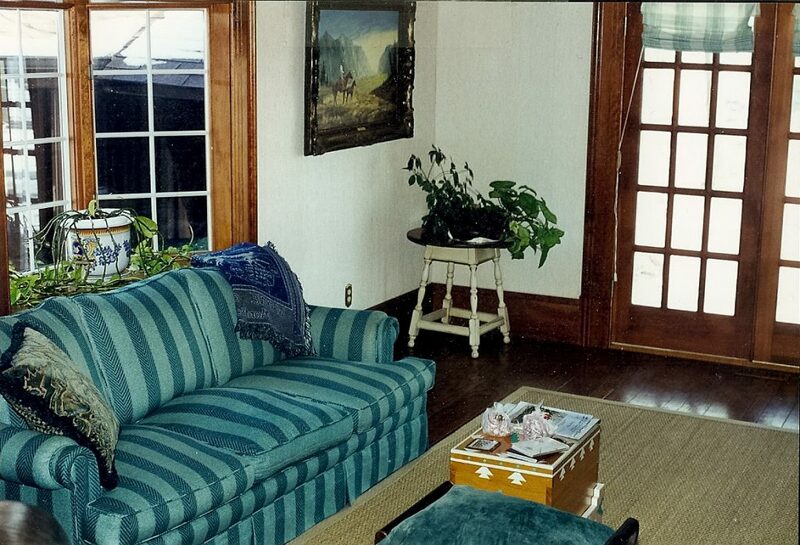 We experienced tremendous results since Diana Garber did a Feng Shui analysis of our Ohio ranch. Our original goals were improvements for 1) Dan’s seizure disorder; 2) love and family – our upcoming marriage (have a great and joyful love) and improve blended-family relationships; and 3) and the business reaching a cash-flow goal. All were accomplished, and let us share more about Dan’s health. Dan had a stroke in 1992 and saw at least five neurologists who recommended a change of seizure medications. Results never changed. After eight years of living with this disorder he visited the Mayo Clinic in Rochester, Minnesota, and learned about a surgery that could either cure the problem or reduce the seizures by as much as 50%. 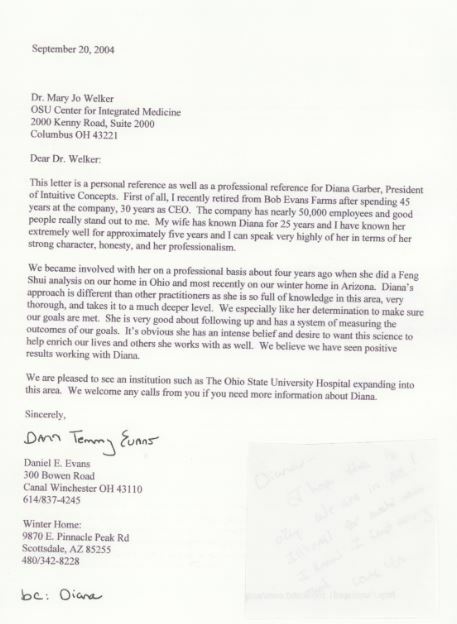 About this same time we contacted Diana about Feng Shui and whether this alternative-therapy approach could help. Diana visited our home in 2001. Her analysis (which produced a fully-typed, in-depth report) resulted in easy-to-implement remedies to our home (elements, movement, and colors). We moved the master suite to the Northeast bedroom (out of the Northwest representing the head/neck area and my husband’s carotid-artery problems) for more control of his health problems. We concentrated on this room more than any other. Diana said it was important that he sleep with his head facing North, and to incorporate metals. To my surprise Dan was intent on following her advice. He didn’t have a Grand Mal seizure for three years following the Feng Shui consult. There were very minor seizures, but they weren’t serious or frequent so we decided against the surgery. Then Dan had a severe seizure this year (2004). We realized it was time to do a Feng Shui update and we’re having Diana analyze our ranch in Arizona. 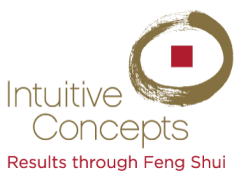 We’re confident in her advice, embrace Feng Shui into our lifestyle, and look forward to more results!